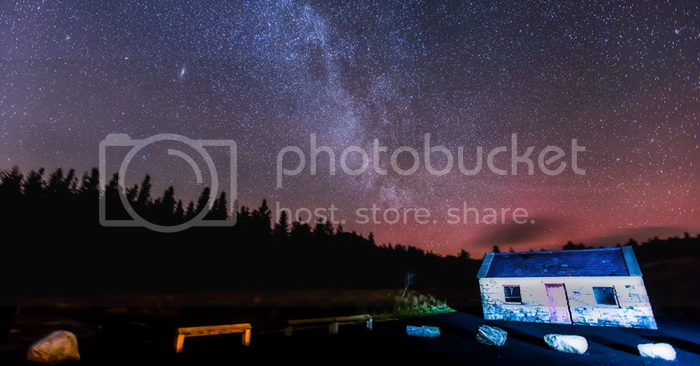 In May of 2016 the Ballycroy/Wild Nephin National Park in North-West Mayo became Ireland's first Gold Tier International Dark Sky Park as recognised by the International Dark Sky Association. Located on the Western seaboard it comprises of 110 square kilometres of Atlantic blanket bog, forest and mountains. 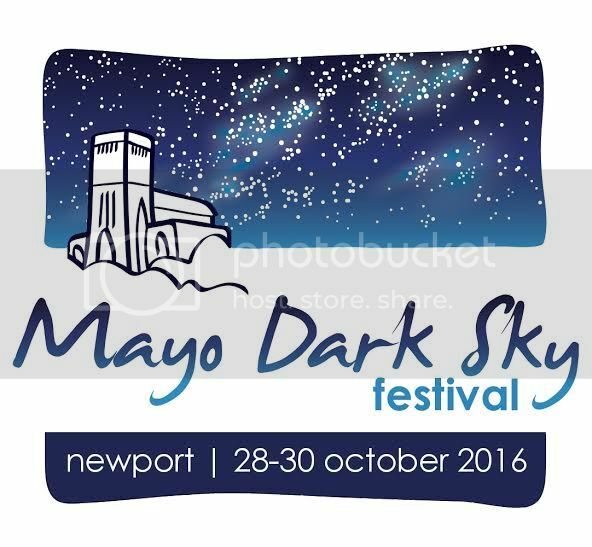 In recognition of this wonderful achievement the inaugural three day Mayo Dark-Sky Festival takes place next October. SQM readings in the park regularly well exceeded 21.9 mpsas, higher than any readings ever taken anywhere from Ireland before. This proved that under clear skies, this park excels in Visual Limiting Magnitude, Bortle Scale and Unihedron Sky Quality Meters.